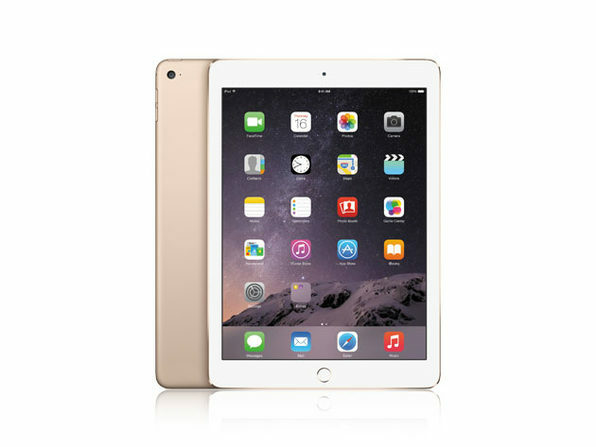 Enjoy next-level browsing convenience when you're on the move with this certified refurbished Apple iPad Air 2. 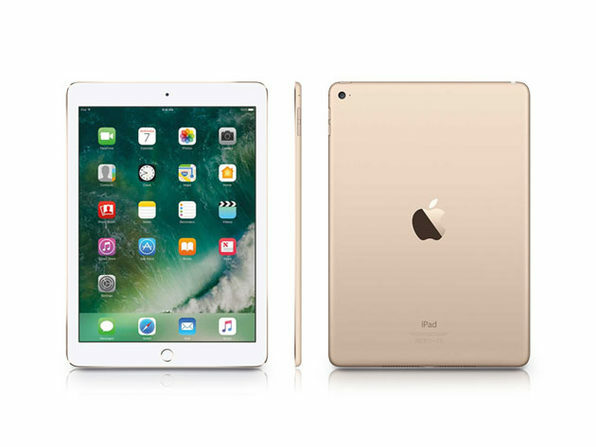 This supremely thin tablet sports a 64 GB capacity, letting you download your favorite apps and save pictures and files securely. It comes with a built-in fingerprint scanner to guard against unauthorized access; and it features a 1.5GHz processor to open applications quickly, so you can stay productive wherever your day takes you. This item comes with an "Excellent" condition rating and will show minimal to no signs of use.